Most Silver Clouds, Phantoms, Silver Shadows and Silver Spirits have something called a 'Beauty Ring'. 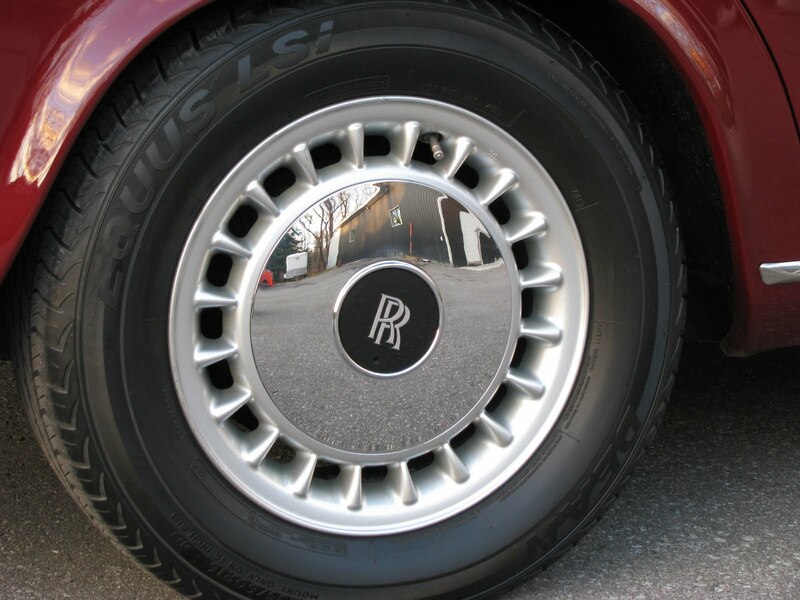 In the late 1990s Rolls-Royce deleted them from the all alloy wheels of the Silver Spirit/Spur. Well, I have late 1990 Silver Spirit 16" alloys on my Silver Shadow and I am going ahead with putting Beauty Rings on them. Is this an upgrade or update? Or is it an update with a downdate feature? It is hard to describe. I think it will be unique, but still in appripriate Rolls-Royce style. Here is the demonstration. I think it looks good! 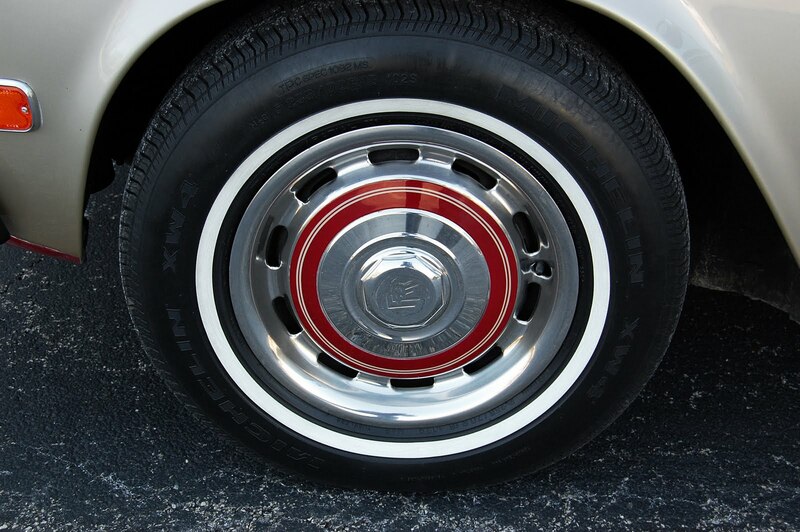 I do still have the original caps and 15" steel wheels should anybody be concerned about abuse.